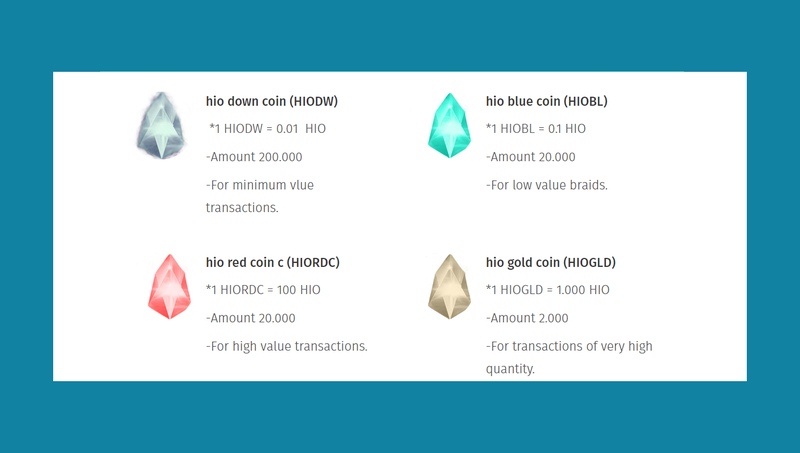 What is HIOcoin? And a decentralized cryptomoeda based on parameters similar to the Stake Test, based on creation and our beloved and inspiring BITcoin, with the same cryptographic parameters, using two main keys, a public key and a private key. Their advantage is that there is no need for fees or costs for remittances and braids. How it works? We use the cryptocoincrecreator tool to generate the encrypted currencies and use the commercial license. 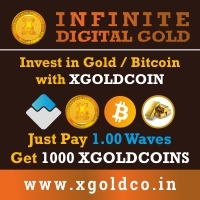 The coins will be created with the time released to "drop", which will be distributed +17.143 HIO and for the purchase of 80,000 HIO, the HIO / POS mining will be initiated, which will focus on the amount of the account held for a certain time with the same thus increasing the difficulty and increasing the incentive. HIO encrypted! Before we had the problem of transactions of high volume or low volume, now we have created four altcoins to supply the nesecidad of accessibility to braids, they permeated the exchange between buy and sell, all have their fixed value in (HIO). All can be exchanged for any other currency or product. We create the HIo to be free and decentralized we will make the final implementations and close the software and distribution networks by servers of each user in chains in the network HIO, with interaction without blocking to BlockChain. The currency will be distributed and used to help individuals and companies who want to start or who need celery, support or development, can be used to trade for other currencies. Do you want to create a moving house? Want to create a store that buys and sells HIO or digital products using HIO? Want to create a freelance platform? (VT =%) (/ D) = ((tm) + (td)) More specifications in the table. .
© 2015 hiocoin. All Rights Reserved.